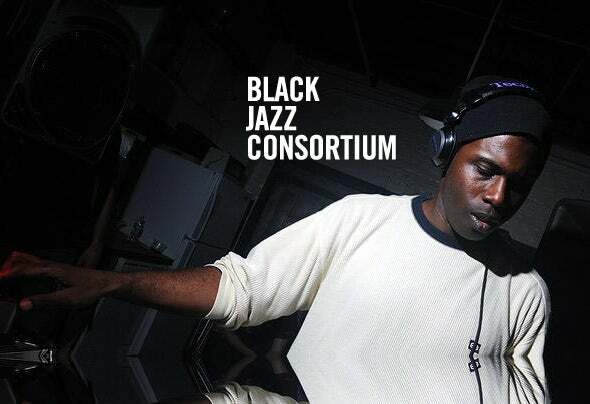 DJ, Artist, Remixer Fred P aka Black Jazz Consortium creator of Soul People Music. Recording for a wide range of indie labels most notable Underground Quality headed by the legendary DJ Jus Ed, Fred P has gained a following of true deep house lovers the world over. Staying true to his sound and vibe makes him a unique contributor to this genre. This simple moto brought to life such tracks as: "Deepness" from his debut CD RE:Actions of light as well as the timeless "No Looking Back" from his first solo ep on his own imprint. His view of the remix process is as unique as his personality reinventing ideas rather than tampering with the existing form. "There is a alot of room for interpretation when doing remixes it all depends on how you feel about the song. When i like a track i see it threw my own eyes and retell the story my way. That very well may not be a remix but until a better word comes along that's what i will call it". With upcoming projects in the works running his label and creating, building and crafting music as well as DJing world wide it's no wonder Fred is a man of few words. Tv.Out, Pharaoh, Yogg, Fred P.
Sascha Dive, Halo, Blakkat, Willie Graff, Tuccillo, Fred P.